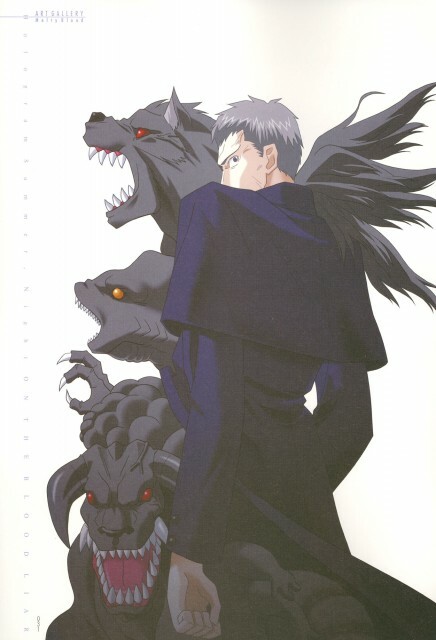 These scans are from Tsukihime PlusPeriod artbook, been searching for them for....ages. Thanks to unknown scanner, <_< got it all from BT. All were verified and shouldnt be dupes, PM me if i missed something.